Thanksgiving is over and the holiday season is in full swing. With festive parties, cozy get togethers around fireplaces, and the flurry of gifting in play, it’s time for our favorite seasonal holiday market. 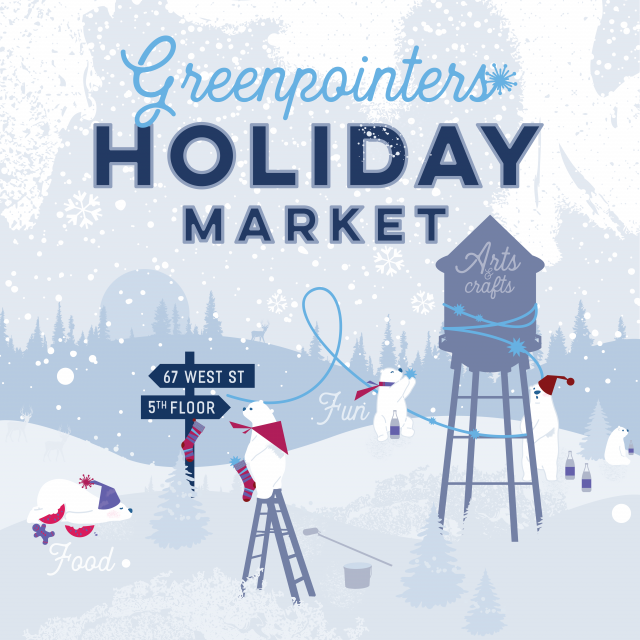 This Sunday December 2, from 1-7pm, get merry and bright at the Polar Vortex Holiday Market! What does the Polar Vortex Holiday Market have in store for you? Well chickadee, there are 60+ Brooklyn-based vendors, a winter wonderland-themed photo booth by OutSnapped.com, gorgeous products from candles to jewelry, mulled wine, craft beer from Greenpoint Beer & Ale, treats, and loads of free things to do throughout the day. 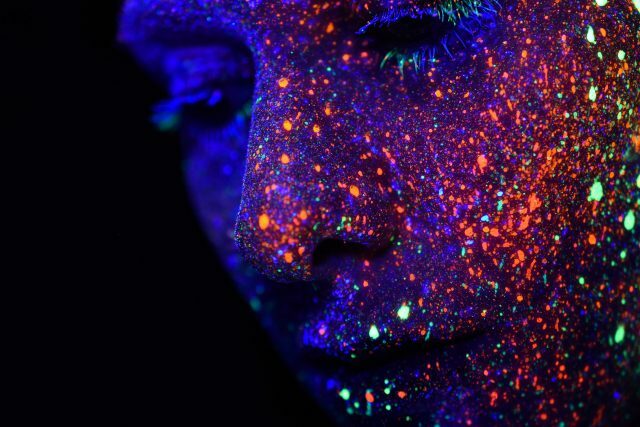 Visitors can revel in an interactive hologram experience by the Looking Glass Factory, 3D avatar creation, massages, henna tattoos, holiday nail art, and an ornament making station. 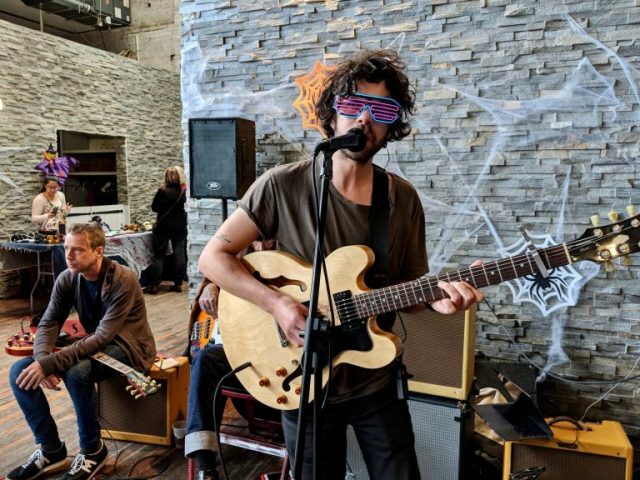 If that’s not enough, local bands Pink Slater and Love Always will serve up some jammin’ tunes. 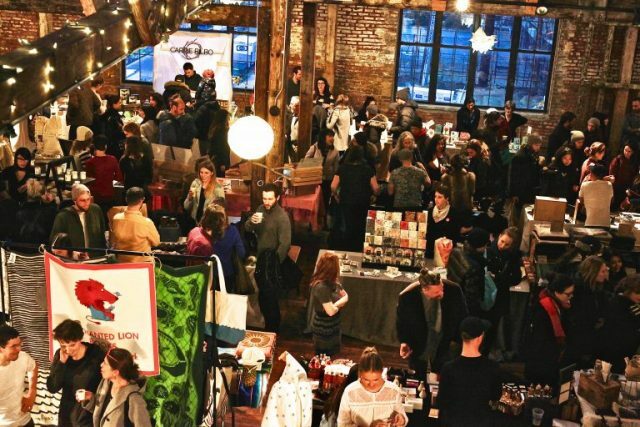 RSVP to the market on Facebook and stop by on Sunday for dynamic and beautifully locally made crafts, beauty products, wintry cocktails, savory bites, and more. Don’t miss the wintry wonderland — and support local artisans — this Sunday, December 2. And, preview a selection of some of the awesome Polar Vortex Holiday Market vendors below. This lush, dreamy, Greenpoint-based line is a magnificent box of perfumed treasures. With wonderfully scented candles and perfume oils, it’s a magical brand. My favorite pick? 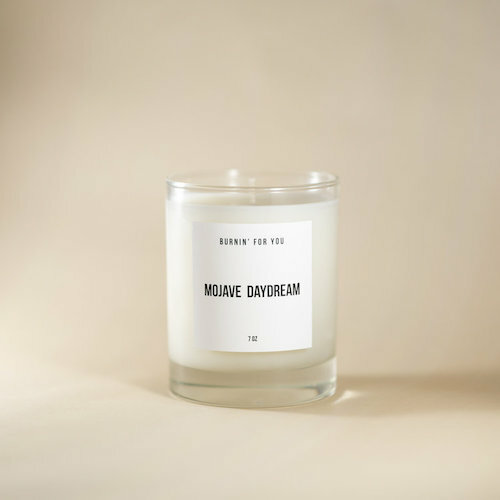 I’m truly obsessed with my Mojave Daydream perfume oil – no joke, everyone comments on it – so I also picked up a candle or two. Who says cults are a bad thing? 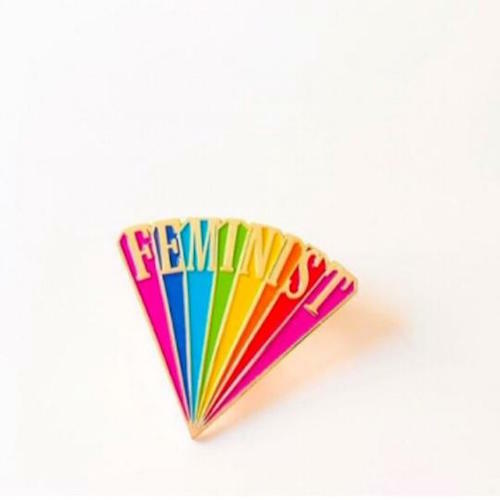 The feminist witch collective brand is plucky, cheeky, fun, and simply powerful. I’ll take all of the pins, please. 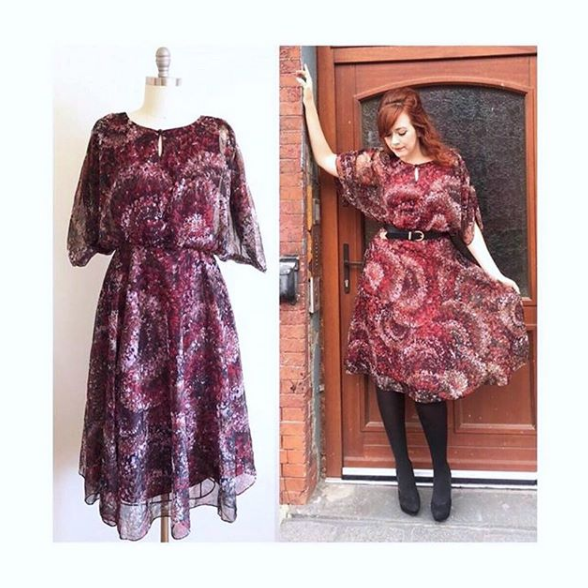 Lulaverse specializes in cheeky, fun, and flirty women’s curated vintage clothing, crafting glamorous and fabulous frocks from the 1940s through 1990s at a reasonable price point. Just think: what would Lana Del Rey, Nancy Sinatra, or Priscilla Presley wear? Lulaverse knows. 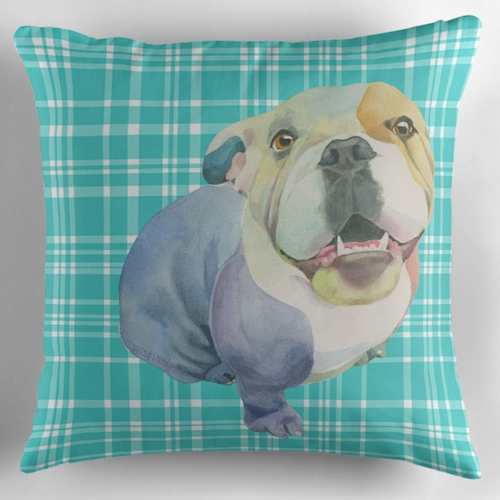 Because you pawsitively need adorable, dog-themed products and art in your life. I know my dog Pepperoni Pizza does.